Hi everyone, it is Friday so it is time for the Local History Photo of the Week! The record for this photo doesn’t feature a date. However, it certainly isn’t a new photo as there hasn’t been a State Street Viaduct in a number of years! 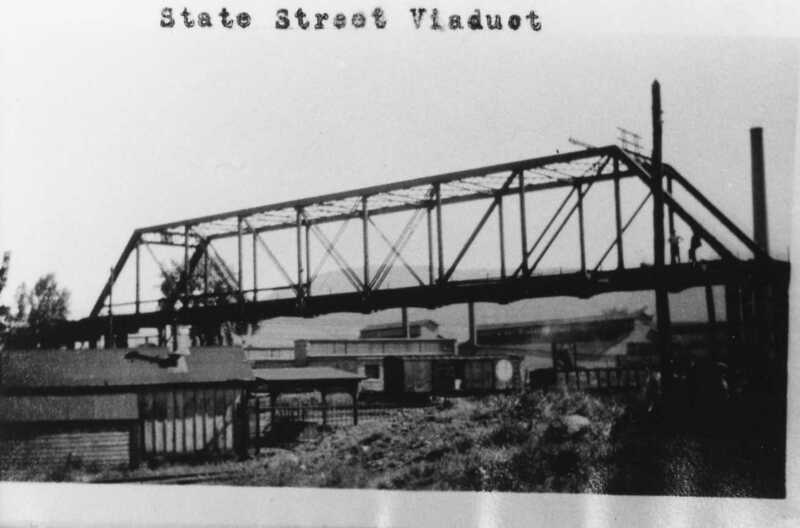 If you know anything about the old State Street Viaduct let us know!